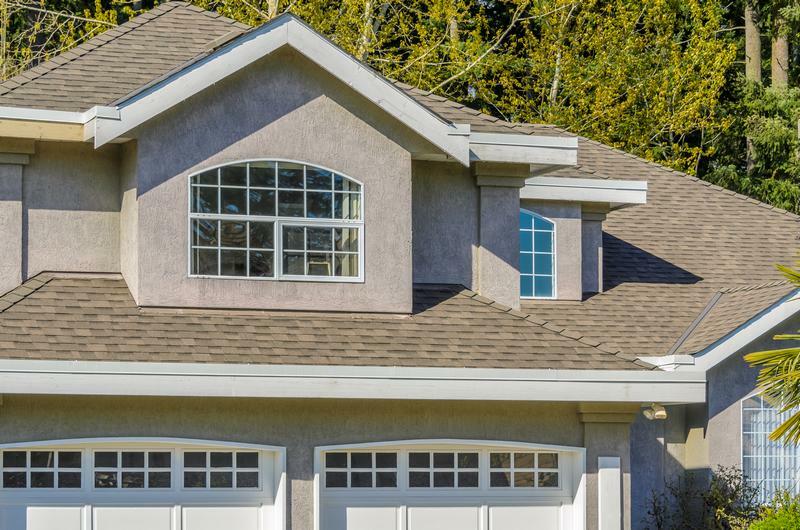 Our roofing company combines quality products and top-grade materials with fine craftsmanship to deliver residential roofing solutions that work perfectly for you. 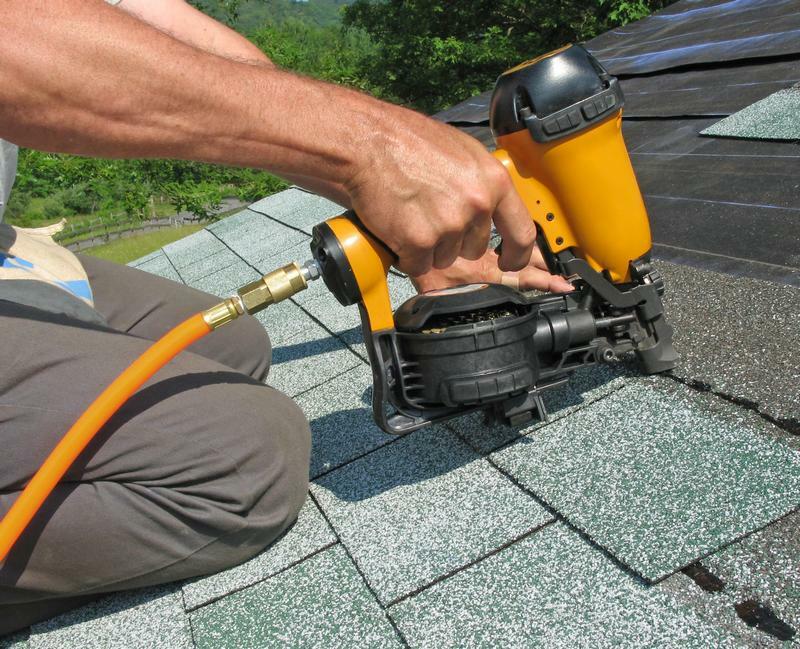 At our roofing company, we take pride in offering versatile and cost-effective residential roofing services. We work on all types of roofs and provide residential roofing services at very competitive rates. Your home’s leaky or damaged roof compromises the safety of your loved ones. Keep them protected by hiring us for the required residential roof repair or re-roofing. When we handle your residential roof repair and replacement, you can rest easy that your home’s roof is in safe and reliable hands. As the customer, you are the foremost priority of our roofing company. We are committed to serving you with the best residential roofing services possible. This is what makes our roofing company different from any other residential roofing company and helps us win your lifelong trust. Choose our roofing company for all your residential roof repair, replacement and installation needs. You will be glad you did so! Rely on Taff Roofing, Inc. for your residential roof repair and other residential roofing needs. 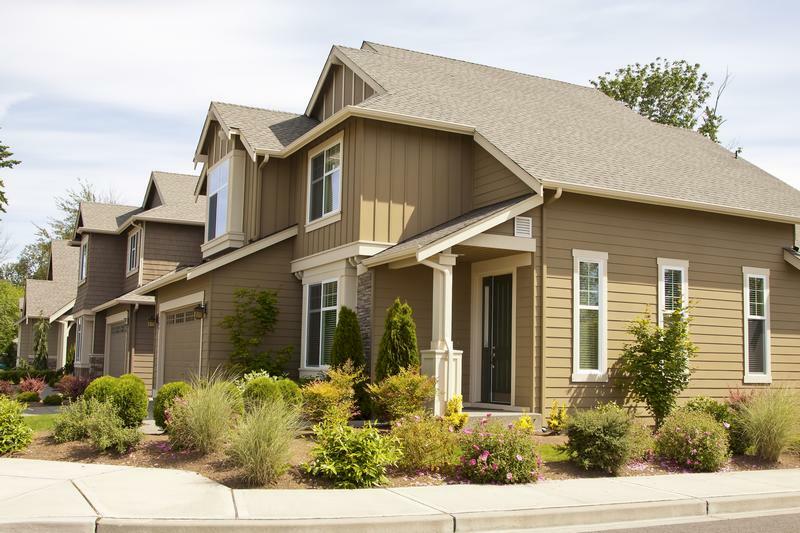 Reach our roofing company at (360) 886-7125.